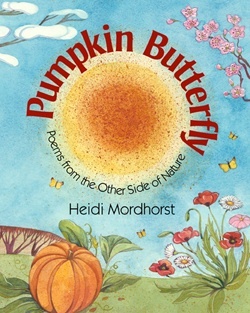 "Mordhorst's deft wordplay and carefully honed images cause us to look anew at the stuff of life"
Pumpkin Butterfly was originally titled Ghosts: Poems from the Other Side of Nature. In many of the poems, most explicitly the first, I imagined something like the ghosts, the spirits beyond what we actually see in nature. Here are some reviews along with a couple of poems from this book. Get your copy at your local indie bookstore or online at Amazon and Barnes & Noble. 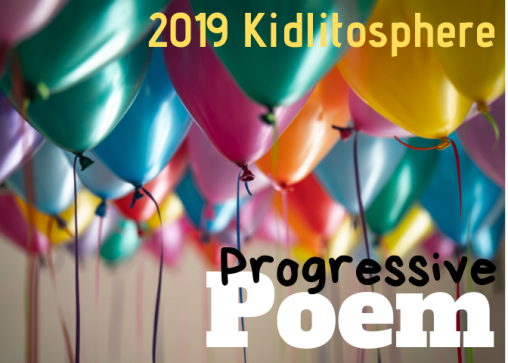 "I love how these poems sing! I love the playfulness of language (Most Realistic Costume Award!). I love the unnamed riddles (Winged Solstice!). I love the varying points-of-view you use to explore your subjects (Winter Linens!). Your poems are joyful, and many of them take us places we haven't been before. The art is a great match, too. Brava!"